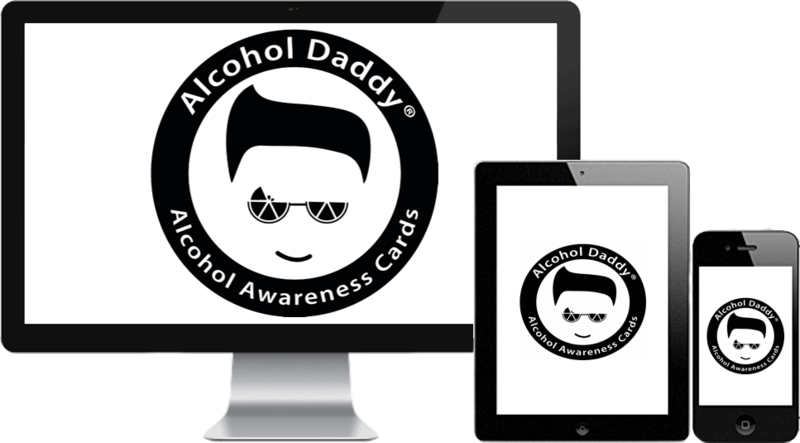 Take Online Course and Get Your Alcohol Card! Get Your Alcohol Card Now! Get your Alcohol Card (“TAM Card“) in 3 easy steps! Only $20.00! 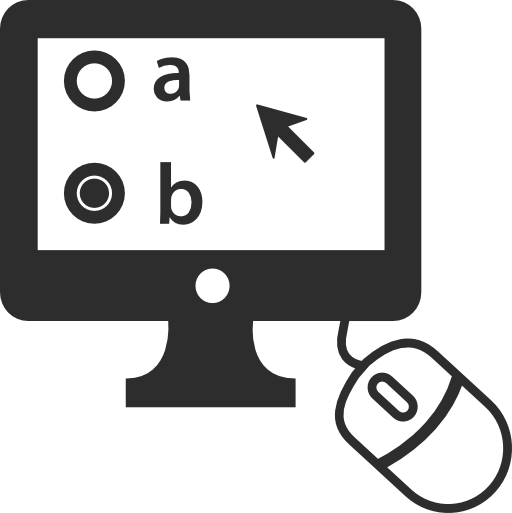 The online course is offered in 10 languages! Computer, Tablet and Smartphone Compatible! Just pay $20.00 for your card at the office. 3. 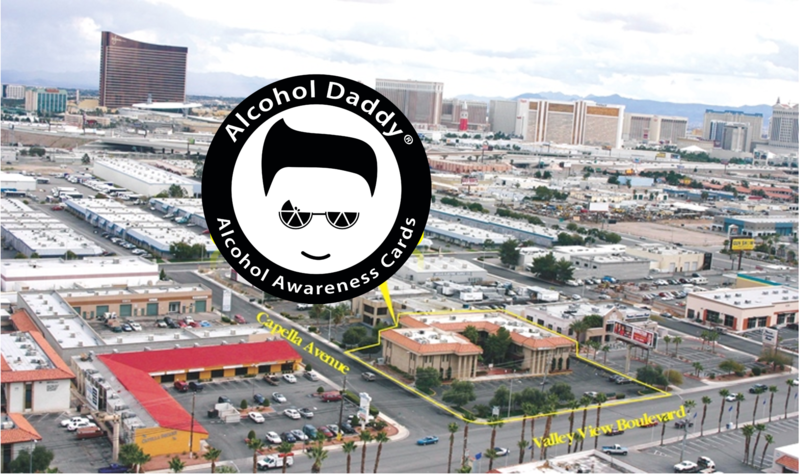 Receive your Alcohol Card! 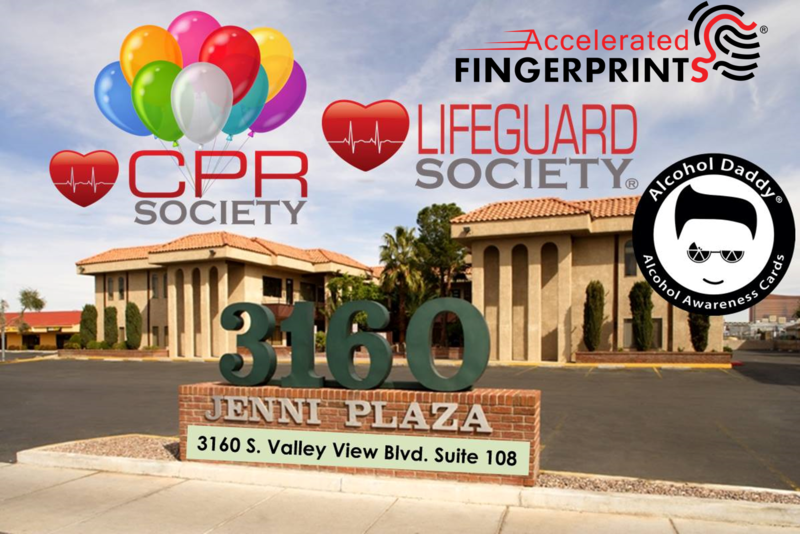 CPR Society®, Lifeguard Society® and Accelerated Fingerprints®! Need other certifications or services? We have you covered! All located in the same office!